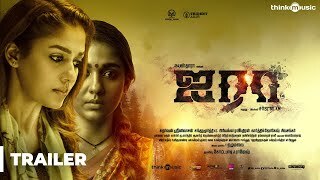 Barring a couple of moments, Airaa is underwhelming and is let down by its writing. Actors realistic performance, elegant music and cinematography. Lacks of punch and engagement factor of a gripping horror!